All you need to write a killer marketing plan! Writing a marketing plan requires time and an outstanding set of tools! 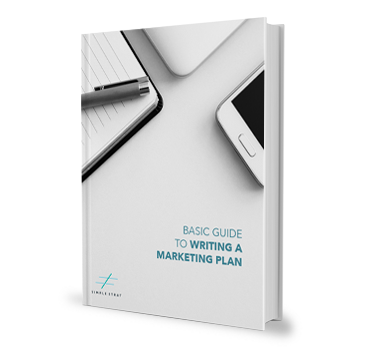 In this resource pack, you'll get a marketing plan guide - which outlines the sections and gives you detailed instructions for what to include in each area. Plus, you'll get a free template to actually build your marketing plan. Bonus!